On tonights show we leave the crypt, board our biplane, and venture into the dark tombs, temples, and jungles of the Indiana Jones Saga! We search for frightening fortune and gory glory throughout the classic franchise! But we also uncover a dark secret buried deep within the treasure ridden tunnels of film history: is Indiana Jones the most violent serial killer in modern cinema? A body count never lies. 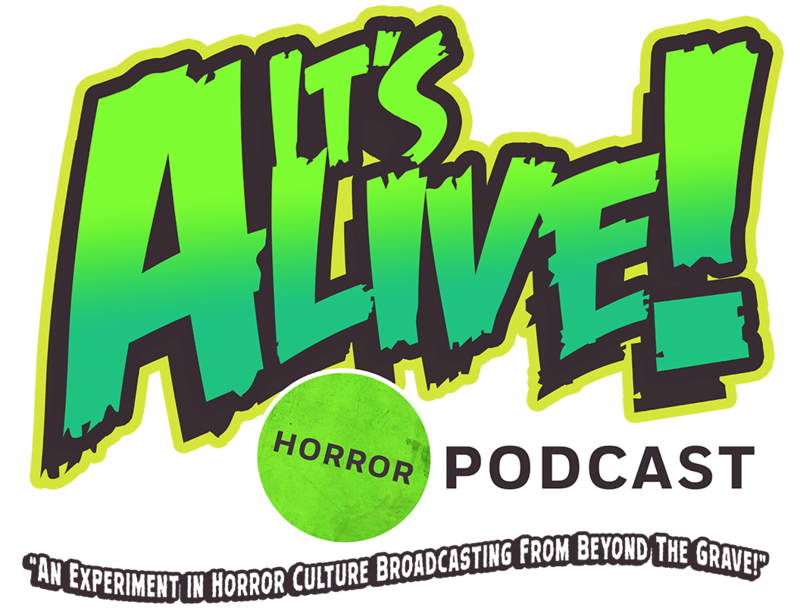 So join us as we fasten our fedoras and uncover the face melting creepy crawling horror to be discovered in this episode of It’s Alive! Just remember to stay out of the light and don’t touch anything!